We are covering ground and re-vamping campuses of all varieties. 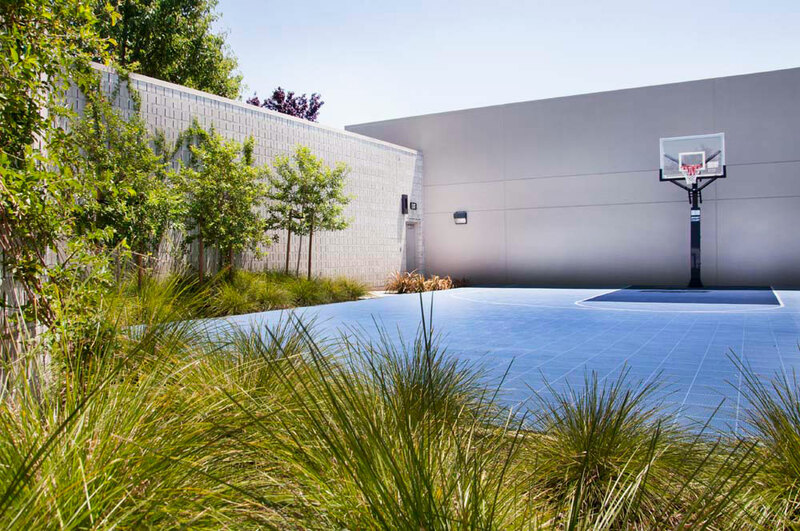 Gates and Associates places a heavy focus on the social and communal aspects of each campus, making sure to customize the experience for each user group. 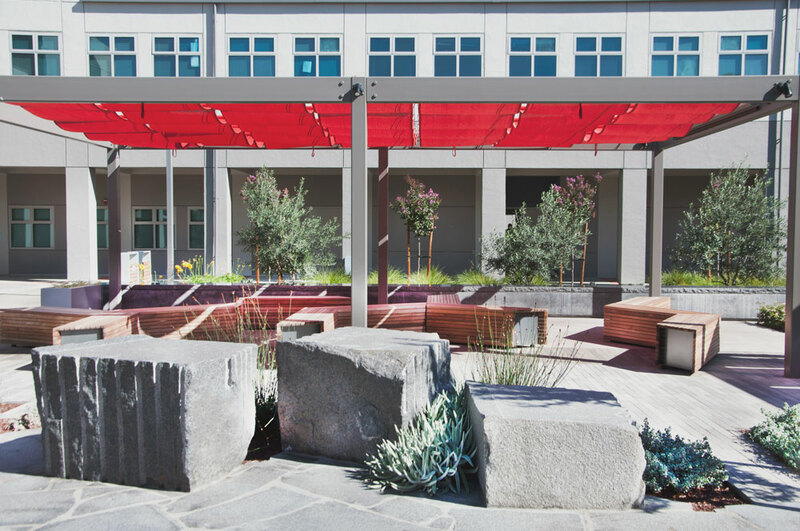 As the project landscape architect of this hospital campus upgrade, Gates and Associates created a vibrant and user-friendly space, promoting clear pedestrian and vehicular circulation. 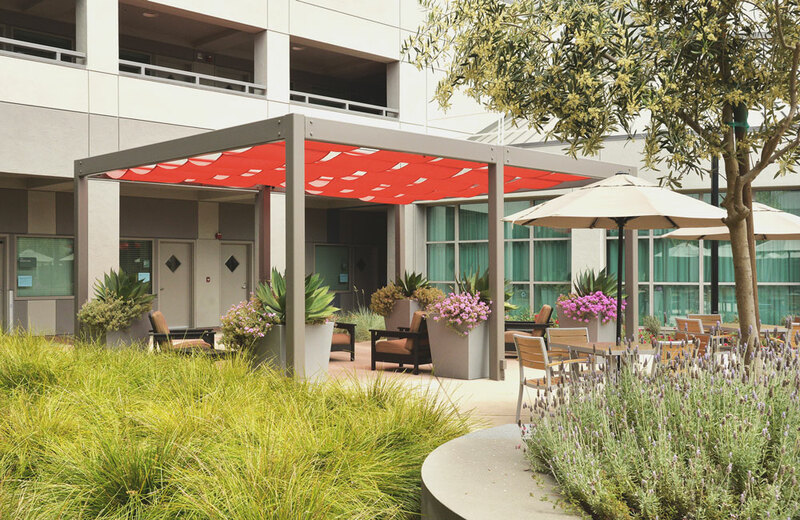 Vibrant outdoor rooms, courtyards and roof decks provide peaceful retreat spaces for visitors and patients alike. 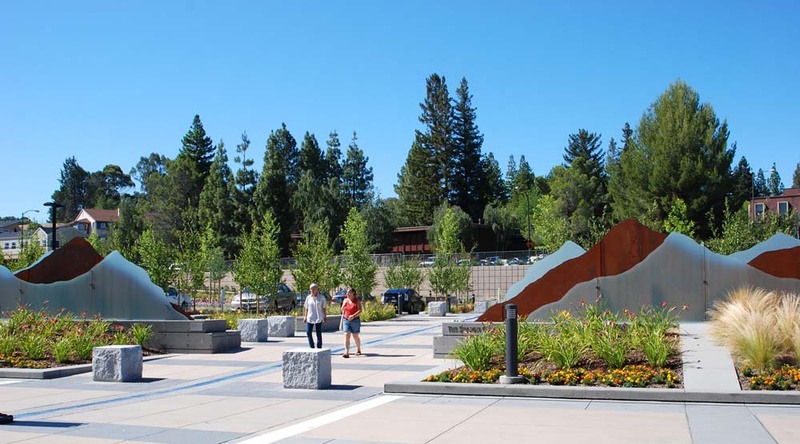 A luxurious forecourt, Sharon Garden, welcomes visitors to the facility, and a custom installation “River of Light & Mountain Range” designed by Gordon Huether frames the entry to the facility. 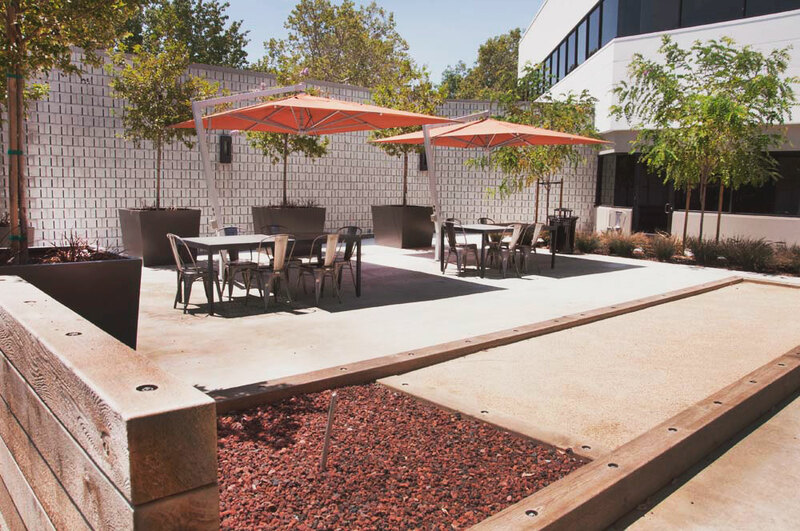 Located between two office buildings, this revitalized plaza and thoroughfare caters to outdoor office and lunch activities. Brightly colored adirondeck chairs, leaf-shaped benches and concrete site furniture contribute to a lighthearted and cheerful setting. 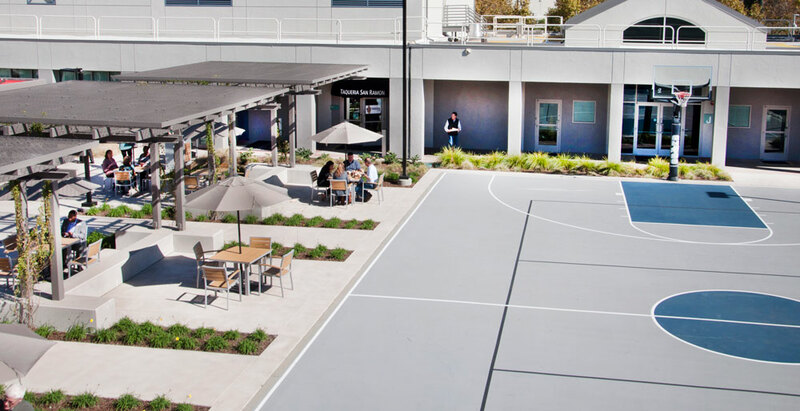 A space designed for multi-use and giving employees in the plaza new reasons to spend their lunch hour outside. 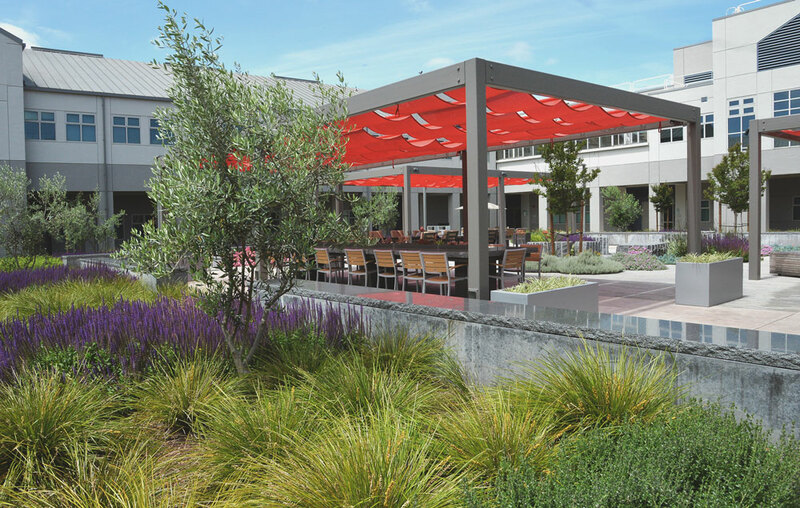 The San Ramon Valley Conference Center’s Master Plan was created by Gates + Associates, including new courtyard designs, main entry plaza and campus corridors and a Master Sign Program. Security fencing was needed, and signage to direct the first time visitor was of high importance. 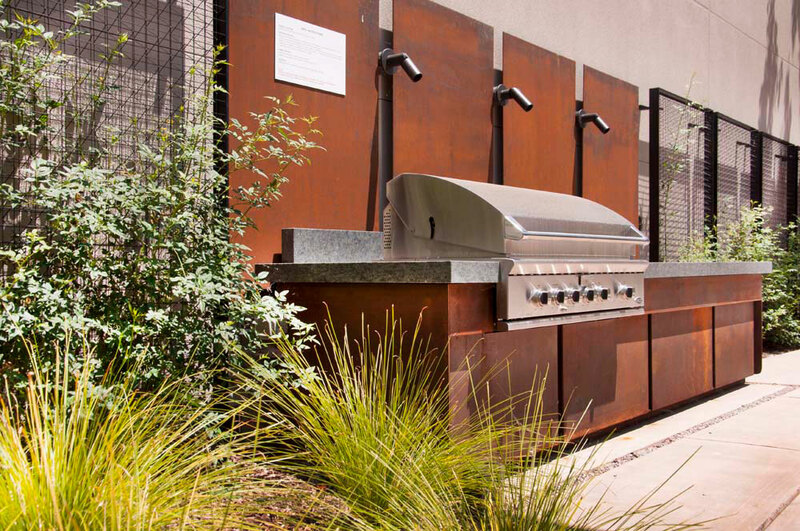 So successful was this 2016 project, that Gates +Associates is continuing design on other PG&E campuses. 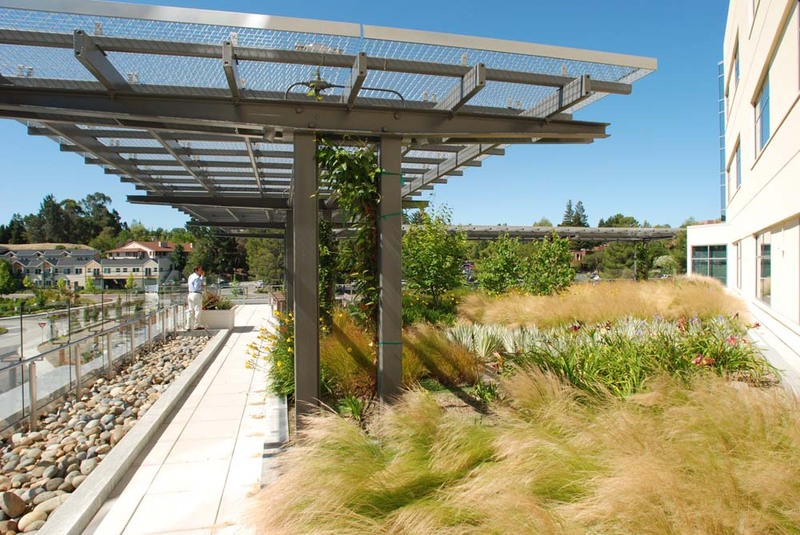 Further highlights of the redesign include improving sustainability by reducing water use and lawn areas, increasing pollinating plant material, replacing hardscape for ADA improvements and replacing exterior lighting with LED lights for energy savings. A new state of the art, sub-surface irrigation system was installed along with a new irrigation controller to decrease water usage. Additional goals of the redesign are to accommodate large groups of people per day on campus, provide more eating areas, provide outdoor classroom opportunities, consider wayfinding opportunities and create more usable spaces by refreshing and reactivating outdoor spaces. Copyright Gates + Associates 2018.